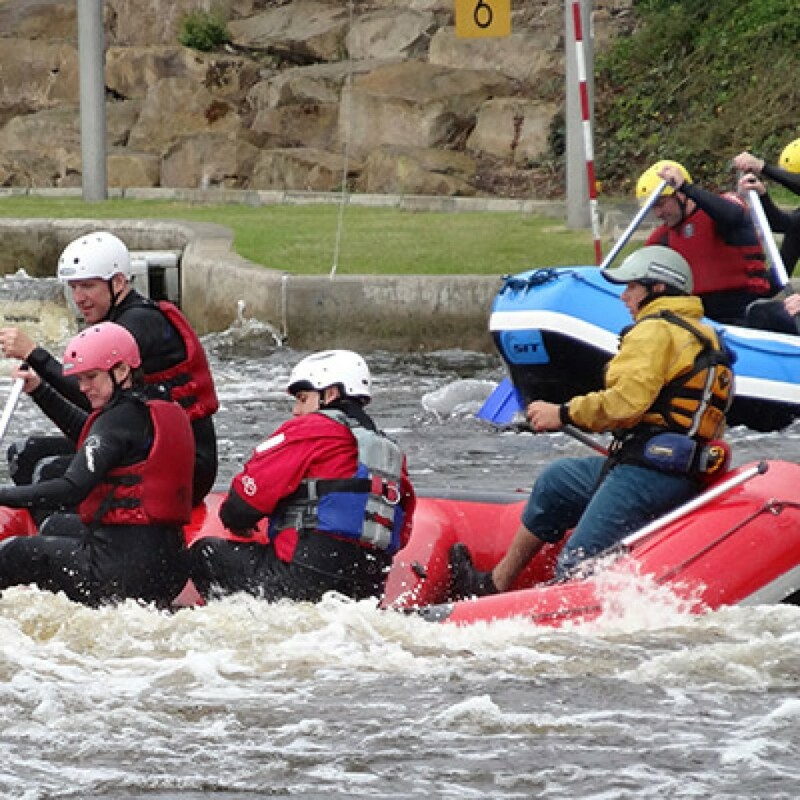 Gone are peaceful scenes by the river, as White Water Rafting is nothing like “messing about in boats” on a summer’s day ... it’s wild, fun and extreme teambuilding with a real difference! Let your Team participate in an unforgettable event filled with the fun, excitement and exhilaration of White Water Rafting ... tailor made for your corporate teambuilding. An adrenaline rush unequalled by the rush of water… team work is essential! This is no risky activity either; as you will be carefully instructed by a team of licenced professionals… from your first test in the water to the ultimate climax of white water rafting. 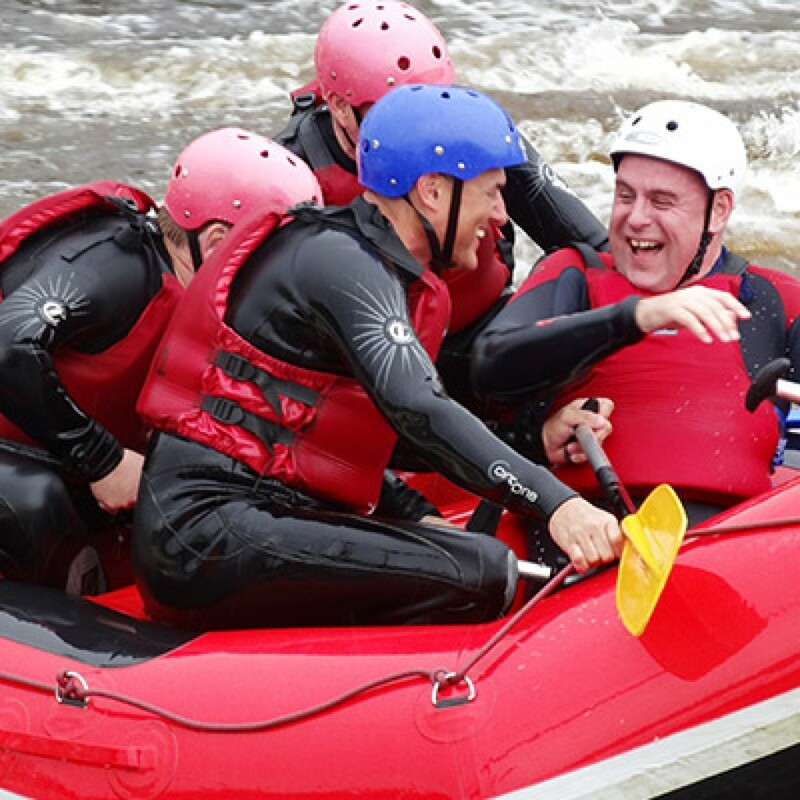 White Water Rafting is a great way of developing team skills, teamwork and trust through achieving the “impossible” together and will strengthen the bond between your whole team. 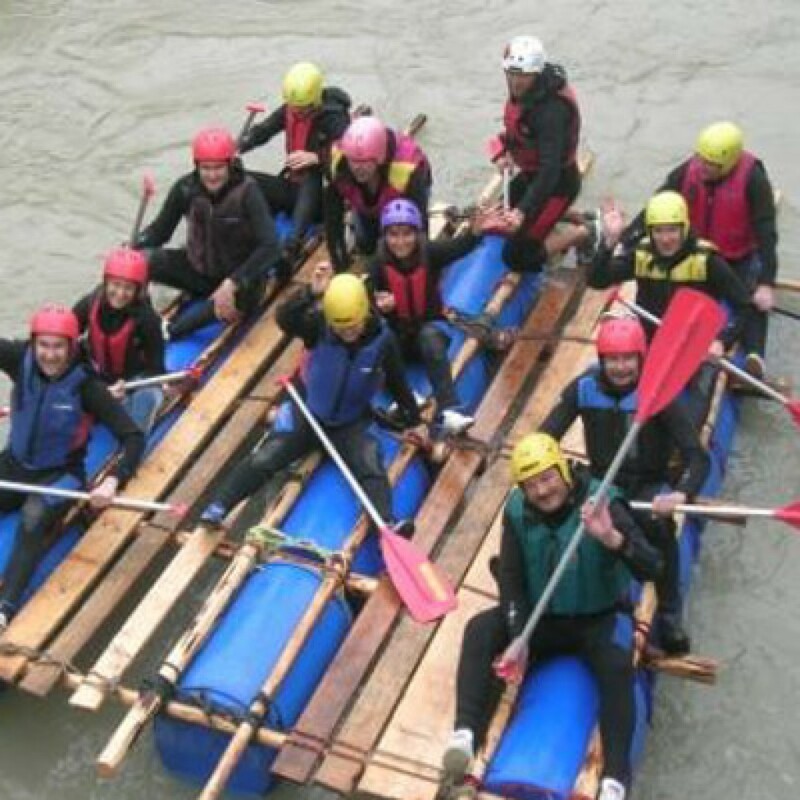 We’re conscious of the merit and fun that will be consolidated by working as a more formal team; so we have included an option for a team Raft Build… as the combination of White Water Rafting and the Raft Build will build on the success of your team. This event places all of your team on a completely new, level, footing without prejudice or pre-conception … which further strengthens teamwork skills and enhances relationships.